A guide to the diagnosis and treatment of cosmetic and dermatological problems with practical instruction on how to perform treatment techniques. Thambirajah explains the energetic imbalances which cause skin diseases and the problems of early ageing, and describes how they can be treated successfully. Skin problems occur because the Blood, Qi, yin and yang of the body are not in balance and the book discusses how these can be balanced by acupuncture therapy. The therapy for a cosmetic problem has three steps: 1) to balance the body energies that cause the problem, 2) to treat the problem locally, 3) changing the diet and lifestyle of the patients with these problems. Concepts are accompanied with useful illustrations throughout, demonstrating the methods described. 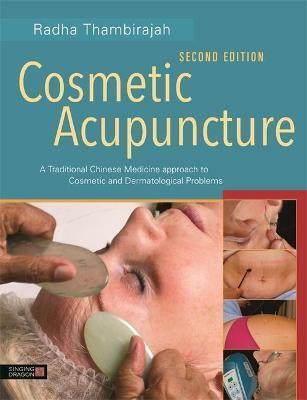 This second edition also contains new material on needling and massage techniques.